On July 29, 2014, Leo Morris aka Idris Muhammad died aged 73. He was drummer whose drumming crossed over several musical styles including funk, jazz, and rhythm and blues and has performed and recorded extensively with many famous musicians, including Pharoah Sanders, Gene Ammons, Fats Domino, Roberta Flack, Grover Washington, Sam Cooke, Curtis Mayfield, Lou Donaldson, Bob James, Randy Weston, Bobbi Humphrey, Andrew Hill, Bob Stewart, Sonny Stitt, Ahmad Jamal, John Scofield, George Coleman, Paul Desmond, Grant Green, Stanley Turrentine, Joe Lovano, Tisziji Munoz, Roots, Freddie Hubbard, George Benson, Reuben Wilson and Leon Spencer. 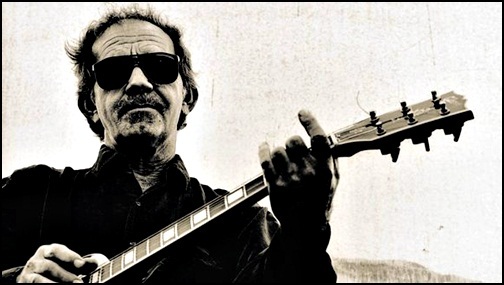 On July 26, 2015, John Weldon Cale aka J.J. Cale, died aged 74. Being singer-songwriter and guitarist, he is regarded as one of the originators of the “Tulsa Sound”, style based on blues, country, rockabilly and jazz. His unique singing and guitar playing style influenced big number of music artists including Mark Knopfler, Neil Young and Eric Clapton who described him as “one of the most important artists in the history of rock”. Songs composed by Cale have been recorded by many famous artists including Eric Clapton; Lynyrd Skynyrd, John Mayer, Johnny Cash, Bobby Bare; Jerry Garcia; Waylon Jennings, Dr. Hook; Captain Beefheart, Freddie King; Beck, Lucinda Williams, Iron and Wine, Ben Bridwell, Asha Puthli and others. 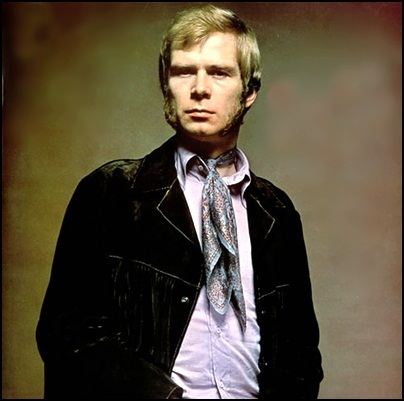 On July 21, 2005, John William “Long John” Baldry, died aged 64. Being blues singer and a voice actor, he has worked with many famous musicians, including Kathi McDonald, Rod Stewart and Elton John. 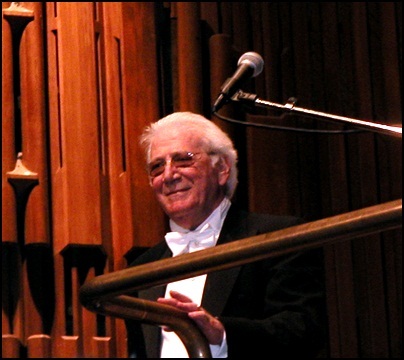 On July 21, 2004, Jerrald King “Jerry” Goldsmith died aged 75. Being composer and conductor, Goldsmith was best known for his movie and television work. 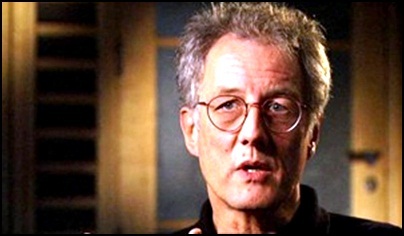 He has composed scores for big number of movies including Logan’s Run, Planet of the Apes, Patton, Chinatown, The Wind and the Lion, The Omen, The Boys from Brazil, Night Crossing, Alien, Poltergeist, The Secret of NIMH, Gremlins, Hoosiers,Total Recall, Basic Instinct, Rudy, Air Force One, L.A. Confidential, Mulan, The Mummy, the three Rambo and five Star Trek movies. In his career, Goldsmith collaborated with some of world best known movie directors, including Robert Wise, Howard Hawks, Otto Preminger, Joe Dante,Roman Polanski , Ridley Scott, Steven Spielberg, Paul Verhoeven and Franklin J. Schaffner. In 1976, Goldsmith was awarded with “Oscar” for the movie The Omen. On July 18, 1988, Christa Päffgen aka Nico died aged 49. 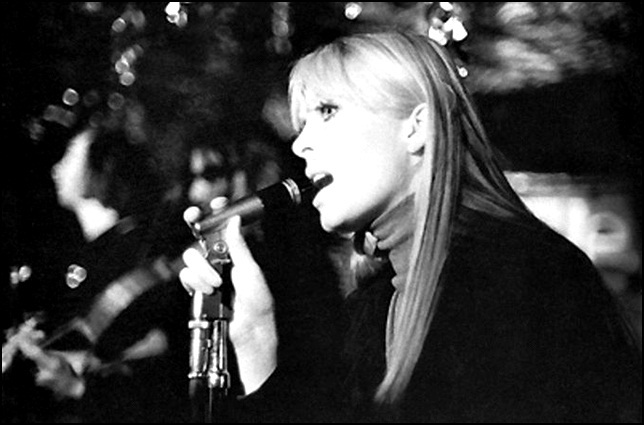 German born singer-songwriter, lyricist, composer, musician, fashion model and actress Nico was promoted in the 60’s by Andy Warhol and had few roles in movies including Federico Fellini’s “La Dolce Vita” (1960) and Andy Warhol’s “Chelsea Girls” (1966), but she is best known by her vocals on the Velvet Underground’s album from 1967 “The Velvet Underground & Nico”. On July 17, 1967,John William Coltrane, died aged 40. 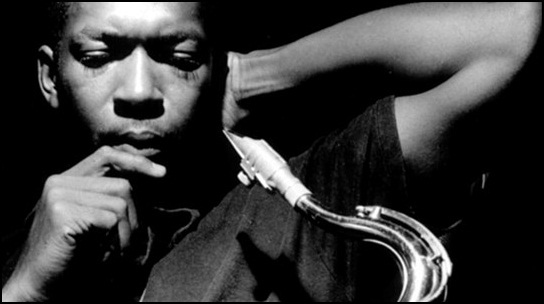 Being saxophonist and composer, Coltrane played key role in the process of modernizing of jazz music. With the spiritual dimension in his music and superb technique as saxophonist, he influenced innumerable musicians from various music genres. Coltrane has worked with some of the most important musicians in the jazz history including Miles Davis, Duke Ellington, Johnny Hartman, Pharaoh Sanders and Dizzy Gillespie. His 1965 album “A love supreme” is regarded as one of the best and most important jazz album of all times.